Microsoft takes great care of the previous shortcomings as they add many features to the existing pack of applications assuring outstanding performance. 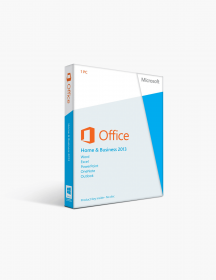 What Do You Acquire With Microsoft Office 2016 Home and Student for Windows? Microsoft Office Word 2016: The additional features included in Microsoft Office Word highlight the conversion feature. The user can create a Word document and convert it to a PDF file while saving the document. Also, the read mode allows disturbance-free view of the document. Smart Lookup can be used to get information concerning any selected word in the document. The Editor attribute adds the grammar checking feature and spellchecker back to Word. Despite the new additions, Ink Editor steals away the limelight from other features. It gives users a chance to scribble over the document. The feature can turn out to be very helpful while reviewing documents. Microsoft Office Powerpoint 2016: Like Word 2016, Powerpoint 2016 also has the Smart Lookup feature attached to its name. Many new features are added in this edition of Powerpoint 2016, in particular, Zoom and Digital Ruler. Various new transitions are added to the software as well. Ink Replay is an Ink Editor enlivened variant which allows users to draw notes and shapes to customise rewinding and fast forwarding of slides. You can also record the entire slideshow with a voiceover. We find it worth mentioning that the interface of Powerpoint 2016 is way considerably more benevolent this time around. You’ll completely fall in love with it. Microsoft Office Excel 2016: Undoubtedly, Excel 2016 has been the best bet of all the services included in the pack. It has got some abundantly required changes which can please many accountants. New charts are integrated with Excel 2016 to provide additional customizable options to users. Moreover, the data analysis tools have been improved too. You can get every necessary tool with the Home edition. Actually, Excel 2016 entirely centres towards enhancing the customization sector. The smart interface automatically finds times and dates in addition to spot the relationship between multiples tables. This allows swift grouping of data. Cloud Technology: With the aid of OneDrive, the user can store documents, photos and videos. 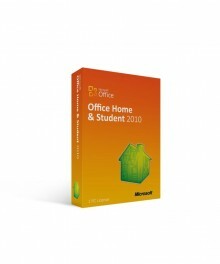 An individual can create, save, edit and share documents via Microsoft Office. However, a secure cloud technology like OneDrive helps in overseeing records of documents efficiently. Other Features: Publisher, Visio and Access have their share of say regarding enhancements as well. Visio 2016 has been characterised with diagrams similar to Excel 2016 alongside some minor customizations in the interface to make it easier to browse through tools. Some new themes are added to Publisher 2016. Now you can easily import data from Excel with the aid of Linked Table Manager in Access 2016. Likewise, OneNote has seen some advancements in its working. The application starts with a Quick Note on display by default. Some customizations are made in the notification tray as well. 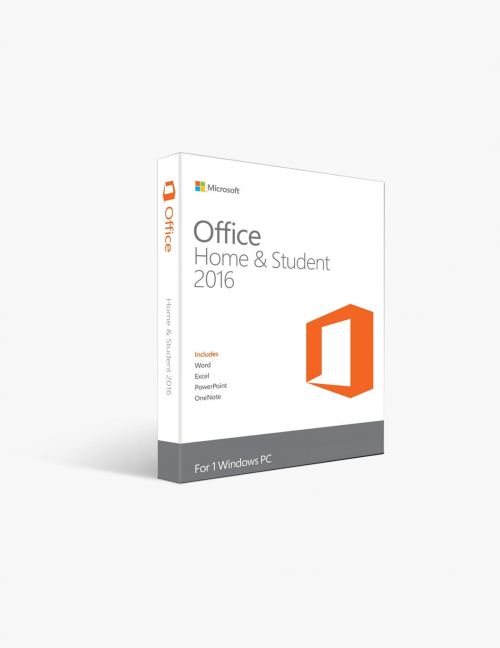 Why Consider Buying Microsoft Office 2016 Home and Student for Windows? Bringing Smiles Everywhere: Home and Student edition of Microsoft Office 2017 is being appreciated for its adaptability and time-saving abilities. The software has been received well by the audience. 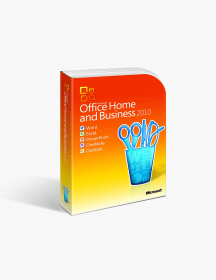 Some of them even term it as the best version of Microsoft Office. Value for Money: Every Microsoft product is powered with valuable products. The features account for the price tag attached to the product. With so many tools and attributes, the product provides a value for money option to people. Authenticity: The authenticity of a brand like Microsoft is enough for gaining the interest of people. 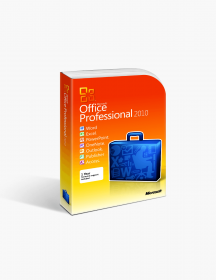 The support offered by Microsoft in addition to monthly updates, Microsoft Office 2016 is a highly reliable software to use. As with others, I was reluctant at first. Easy instructions ensured a seamless download. It began working as soon as I started opening documents. I am pleased. This is my second order from Software Keep. Both have been as expected. Fast service. Download went without a hitch. I wouldn't hesitate to order from them again. My purchase went much smoother that I thought it would, and the download didn't take as long as I thought it would. I would use the service again if the need arises. Quick purchase and successful download. Great value. Purchased Microsoft office 2016 Home and Student - it couldn't have been a simpler process to download, install, and activate. I would definitely recommend them to others!